34 stock photos, vectors, and illustrations are available royalty-free. 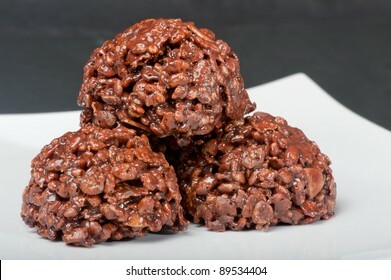 Homemade Chocolate Ganache Rice Krispy Treats, on a white plate with dark grey background. 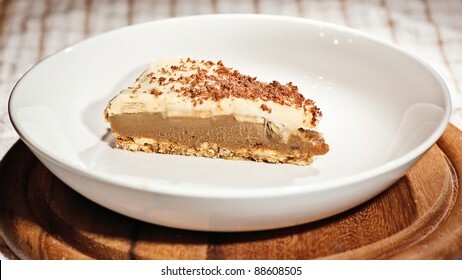 Homemade Slice of Banoffee Pie, served in a bowled plate on a wooden board. Attractive legs with black strappy boots, up in the air, isolated on white. 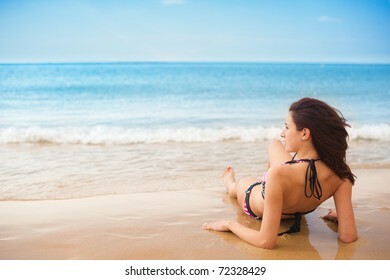 Female Model, Sitting back/Relaxing on Sand, facing sideways to the sea, as waves come in, at the beach. 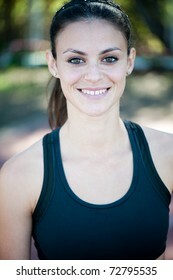 Female athlete/sprinter in 'on your marks, get set, go' starting starting position. 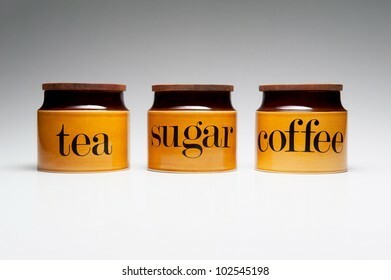 Tea, Sugar and Coffee crockery pots. 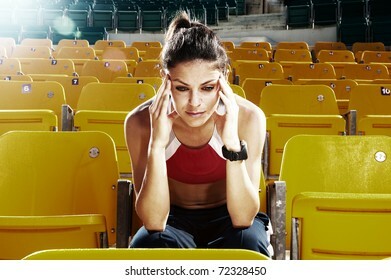 Female athlete in a pre-sport(race)-event Meditation pose. 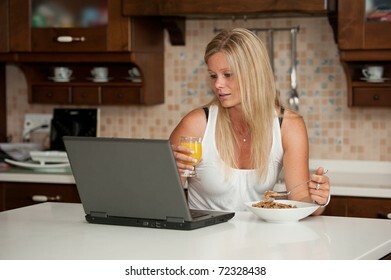 Rushed Breakfast, eating, drinking and reading at the same time. 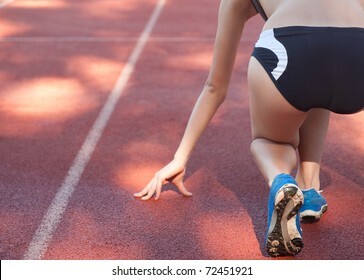 Female athlete/sprinter in 'on your marks, get set, go' starting starting position, shot from behind. Female, Ballet Dancing/Exercising on the Beach. 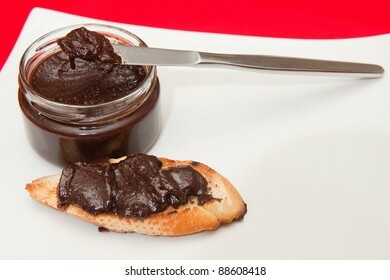 Homemade Chocolate Spread in a jar, accompanied by toast. Female, Knee Injury with elastic plaster being applied. Young lady pulling at her hair. Attractive female kneeling in shallow pristine waters around her. 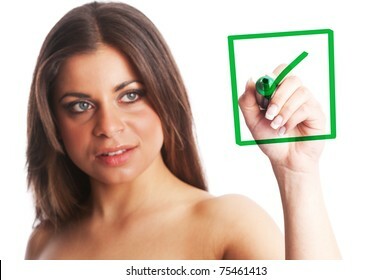 Attractive female ticking a check box. 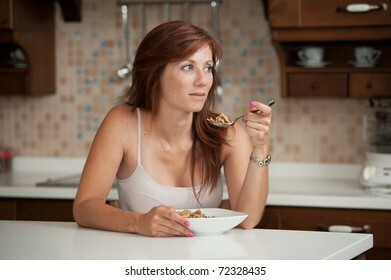 Sitting down to breakfast with a bowl of cereal, pondering on the day ahead. Female Model, Sitting with her head back relaxing on the Sand at the beach, as the waves come in. 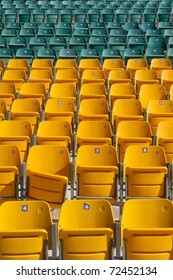 Empty Yellow and Green Stadium Seats, with one of the yellow ones broken. 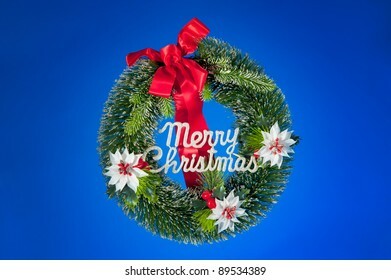 Christmas Wreath with Merry Christmas on a blue background with copy space. Pretty Young lady in bare backed blue dress, isolated on white. 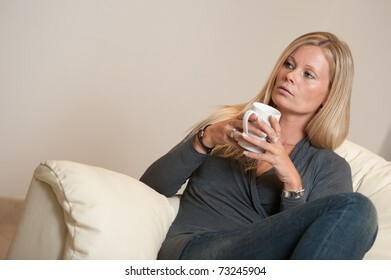 Woman sitting down to breakfast with a coffee in her hands, and a bowl of cereal, pondering on the day ahead. 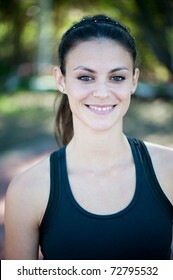 Attractive female holding a business card. 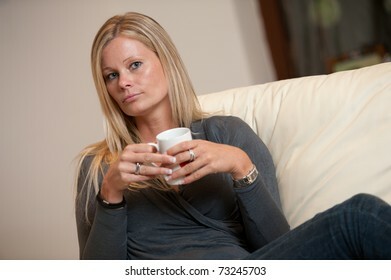 Women sitting on a sofa with a hot drink/coffee/tea mug. Pretty Young lady in blue dress, isolated on white. Attractive legs with black closed toe shoes, hanging bikini bottoms by the heel, isolated on white. 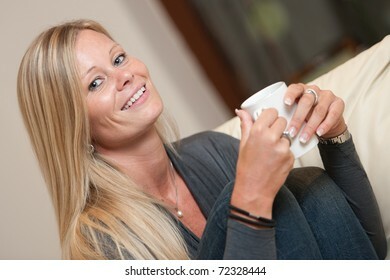 Attractive female having online sucess, sitting cross-legged with a laptop, and her hands/arms up in the air.